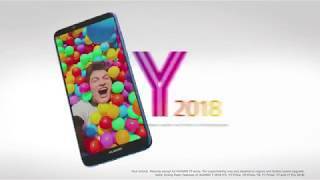 Huawei Y9 2018 – New Story With Old Characters! Huawei brought new script in Y9 2018 which is certified by enough officials bodies that you can say that its launch secure and safe and soon you will be able to purchase the Huawei Y9 2018 from your nearest shop or market. Now Huawei Y9 2018’s LTE will run like a supersonic plane with a speed of light where your downloads will complete in seconds and your video streaming will not face any kind of lag that you saw in other devices. Huawei 2018 series has outrun many renowned brands like Samsung which was the king in each series of smartphones but now with this new series of smartphones like Huawei Y9’s 2018 you will feel difference not in performance but in design too. Newly designed devices are designed in good manners where they are more slim and elegant. 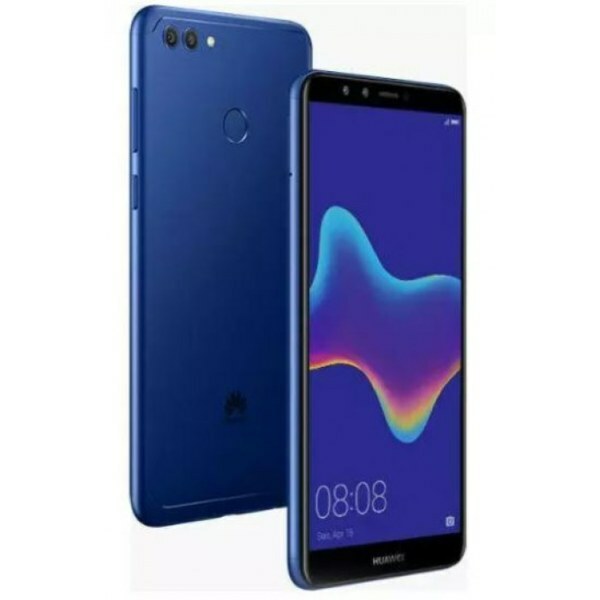 Y9 2018 by Huawei appeared in three beautiful colors that include black, blue and gold.